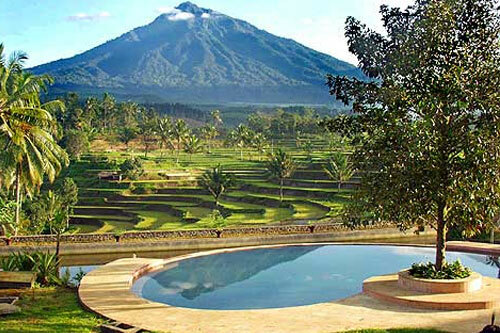 Ijen Resort and Villas is the only luxury hotel in the area and inevitably the ideal base to visiting this beautiful region, particulary to visit the Ijen Crater, one of the most beautiful craters in the world. 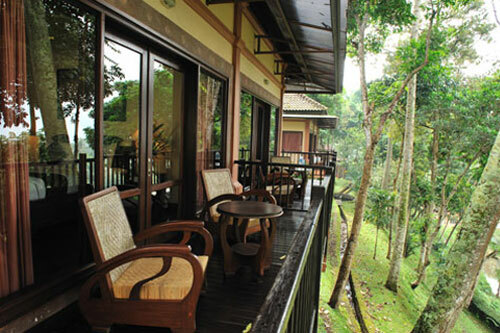 Ijen Resort and Villas perched at the edge of the rainforest of Ijen National Park and overlooking terraced rice fields to a row of volcanoes, each of Ijen Resort 47 rooms boasts superb views from their balconies. 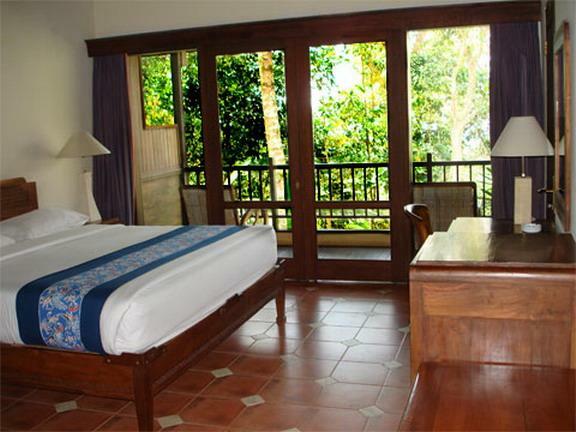 Bungalows with RESORT’S DELUXE, VILLA’S DELUXE and VILLA JUNIOR SUITE are ready to accommodate you with all facilities of modern comfort. 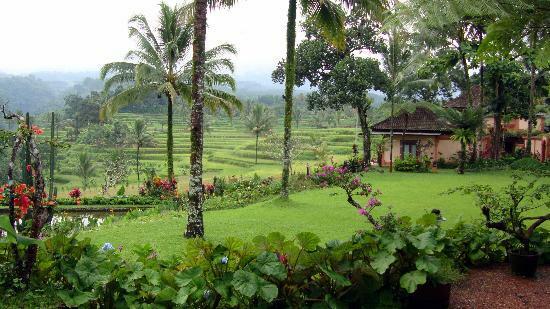 Four hectares of beautiful garden with panoramic vistas of volcanoes, rainforest, terraced rice fields and view of the ocean make Ijen Resort and Villas itself a tourist destination.